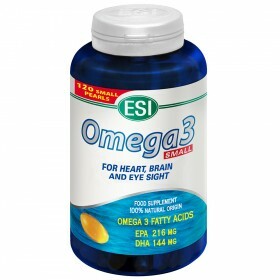 Natural supplements for circulation disorders - ESI S.p.A. Blood circulation plays an important role in your overall physical health. Poor eating habits, stress and a sedentary lifestyle will damage the functioning of your natural circulation. 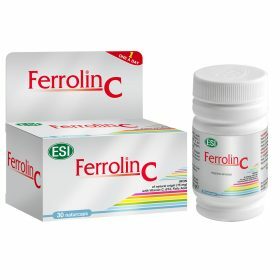 If you suffer from poor circulation, you may take natural herbal supplements that will remedy the problem. Red Vine, Blueberry, Aloe Vera, products, herbal remedies, and Horse Chestnut all stimulate the circulation and remove excess body liquids. 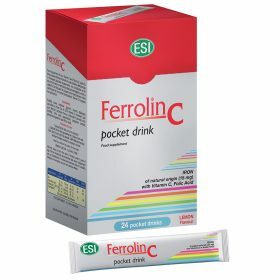 These ingredients are present in ESI’s range of products that are geared towards poor circulation . 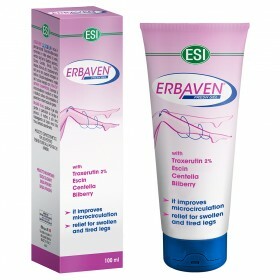 Erbaven is a line of products (also available in the form of a gel), is suitable for poor leg circulation and for stimulating the the body’s ability to drain excess liquids. 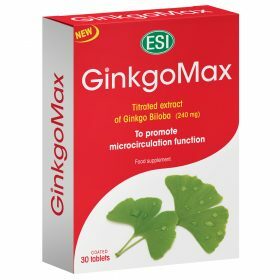 Fucuslinea and Diurerbe are product lines that help reduce water retention and eliminate body toxins.